May 2015 Spring forage dates. 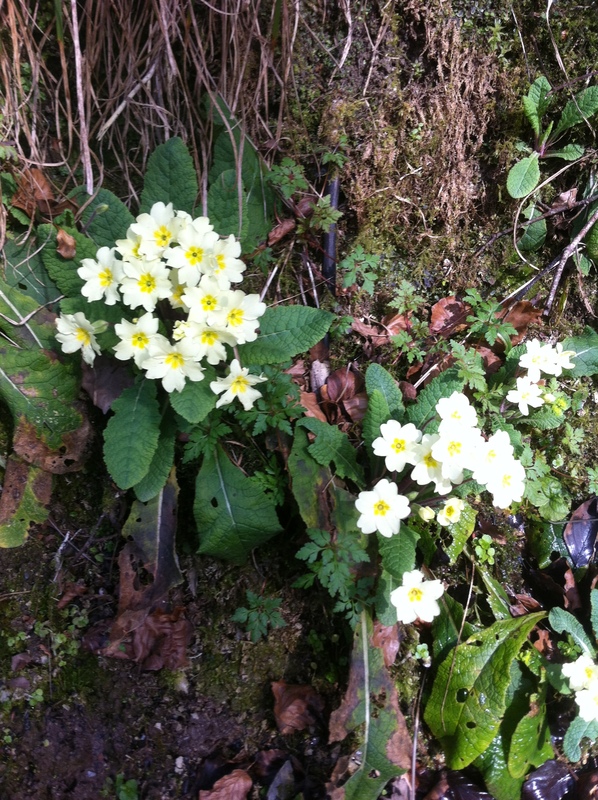 Forage workshop and lunch of wild and local organic foods, to book call Mary on 087/7418536. May is just around the corner and nature is at her best, come along and get to know your spring wild flowers, herbs and fungi. Do u have any Oct dates planned yet? Yes Elaine, Friday October 16th at Crann Óg Eco farm, Gort. and Saturday the 24th, family day Clareen.Call 0877418536 for more details.